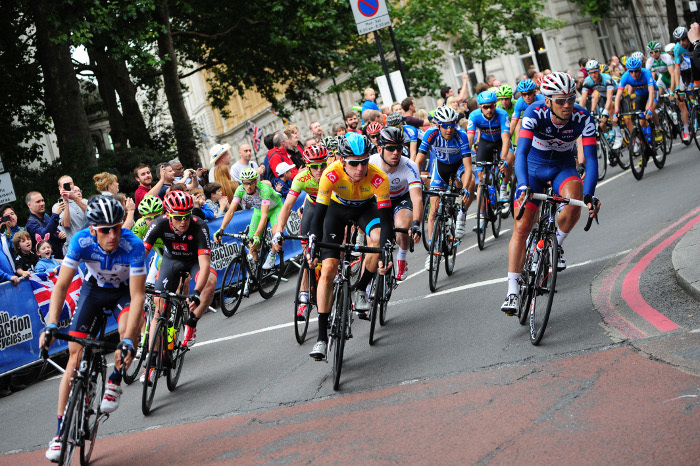 The Tour of Britain is the UK's biggest professional cycle race and the country's largest free-to-spectate sporting event. The Tour of Britain, organised since 2004 by SweetSpot Group, is British Cycling's premier road cycling event the country's largest free-to-watch live annual sporting event, attracting over a million spectators to the roadside each September, with many hundreds of thousands more following via television and online around the world. Taking place from 4th-11th September 2016 the Tour of Britain will continue to be broadcast LIVE on ITV4, with 3-hours of LIVE coverage each day.